New housing statistics for Wilsonville, Oregon have just been released by Ticor Title Company. 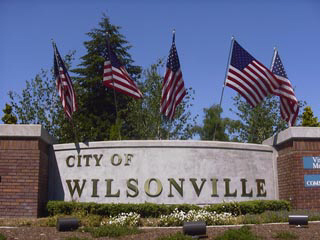 View the latest Wilsonville, Oregon housing statistics here. For more information about Wilsonville, Oregon homes, contact our sponsor, Certified Realty by phone at 503-682-1083 or via email at info@CertifiedRealty.com today.